More heat for your head top on this week’s All Things Dope. Gems upon gems is what we have for your listening pleasure. Statik Selektah gets us ready for his upcoming album with a new Run The Jewels collab. Remy Ma gives us a first look of her new album with Lil Kim. Kelela, Salomon Faye feat J. Cole, DJ Premier & A$AP Ferg, Ella Mai and Caliph bring us some fire as well. We also pulled out our late pass and mixed in a couple of joints from Stefflon Don. She’s about to be our new favorite around here. Follow KillerBoomBox on Spotify and stay with us as we drop more content for the good people. 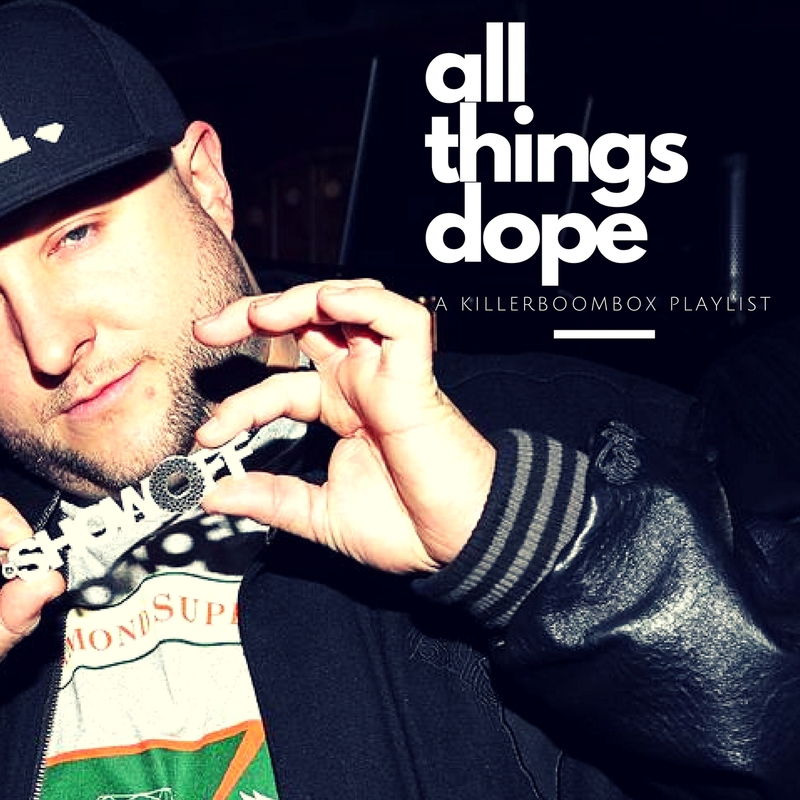 Hit us on social with #AllThingsDope and let us know what you think. And even better let us know what you think we are missing. Til then jump into All Things Dope below.